People Of The Butterflies is a Finnish event organization and netlabel. 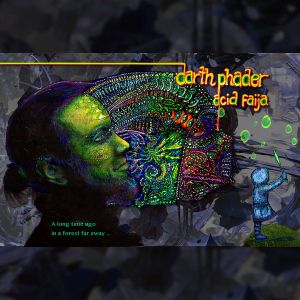 Acid Faija is the new release by Darth Phader, an album dedicated to Acid, Suomi-sound, Goa, and all the old geezers and gals making it great! Melodic and uplifting in every track for enjoying the summer season, this eclectic collection of sonic creations is a wonderful gift from People Of The Butterflies. Mastering by Valo Lankinen, cover art painting and photography by Jenny Jokinen. MP3 Download | FLAC Download | WAV Download · Download count: 7,232. 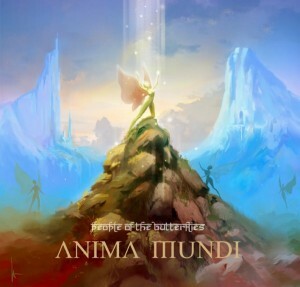 Compiled by Miazu & Polly, Anima Mundi is a dazzling new collection of songs released by People Of The Butterflies, a multi-faceted label and event organizer from Finland. This release features a wide variety of contributions from prominent members of the global psytrance tribe. Expect to hear a vibrant mix of melodic full-on and darkpsy with a pinch of Suomi, forest, and twilight influences. Mastered at Syncmasters Studio with cover art by Ville Assinen. MP3 Download | FLAC Download | WAV Download · Download count: 16,198. Released under a Creative Commons licence for noncommercial usage. Be sure to download Morphing Psyche if you enjoy this colourful compilation! Pekkanikkarinen is a new project from Admiral Appo and Midiskibis, newly-wed gentlemen from southern Finland with a background in the underground psytrance world. Here they proudly present the story-like Uni, an intricate 5 track mini-album co-released by People Of The Butterflies and Freudian Slip Records. 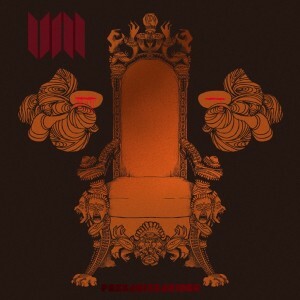 This is the soundtrack to Unimaailma (Dreamworld), a play performed by the Finnish fire/fluoro dance group Revontuli. The music is creative and unpredictable, switching from broken beats and abstract experimental grooves to ripping Suomi-style psytrance before spiralling outward in a bewitching haze. Mastered by Wille Hermansson (Astroschnautzer) @ Freudian Slip Studios. Cover artwork by Design Kyklooppi & Ilona Illustrations. MP3 Download | FLAC Download | WAV Download · Download count: 9,563. Released under a Creative Commons licence for noncommercial usage. For bookings and more info please email [email protected]. 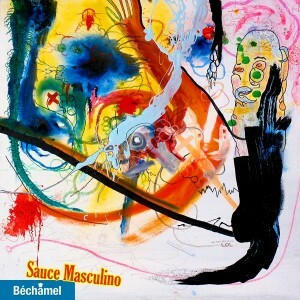 The Finnish psytrance collective People Of The Butterflies returns with Sauce Masculino, the full-length debut of Bechamel Boyz, a “world famous boy band” that demonstrates the typical Finnish disregard for anything even remotely serious. It isn’t clear from the absurd promo text exactly who is behind this strange project (although Astroschnautzer appears to be involved). Their music is fat and groovy “spugedelic” Suomi-style psytrance with ridiculous samples and plenty of weird melodies. The caption on the back cover says it all: “First I was like WTF then I was like OMG LOL!” With artwork by Aapo. Psikaflex also has something to do with it. MP3 Download | FLAC Download | WAV Download · Download count: 9,955. Released under a Creative Commons licence for noncommercial usage. Check out the Morphing Psyche compilation and visit the People Of The Butterflies homepage for more! 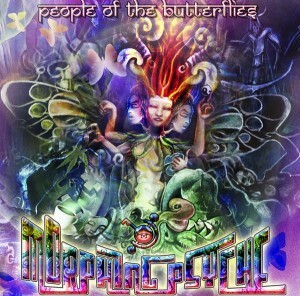 Morphing Psyche is a full-length offering from the People of the Butterflies, a Finnish psytrance collective. This release features strong, beautiful, and trippy tunes from a variety of talented Finnish artists. Together they will take you on a journey ranging from full-on psytrance through dark atmospheric night-time music and gently back into the morning madness. With cover art by J-löf. MP3 Download | FLAC Download | WAV Download · Download count: 21,487.